Listing Office: Real Estate Professionals, Inc. Very well maintained Cape Cod on beautiful 1/2 acre park like setting and backs to trees and protected wetlands. Excellent Location. Seller Updated Kitchen cabinets, countertop, stove, dishwasher, washer & dryer. Genorac Generator built-in so you never loose electric. Detached Garage with 8 x 16 Overhead Garage Door, additional room for storage and tools/toys. Finished Basement has bar, bath, laundry room and plenty of storage. SchoolsClick map icons below to view information for schools near 7664 Gum Spring Rd Baltimore, MD 21237. Home for sale at 7664 Gum Spring Rd Baltimore, MD 21237. Description: The home at 7664 Gum Spring Rd Baltimore, MD 21237 with the MLS Number MDBC431504 is currently listed at $295,000 and has been on the Baltimore market for 36 days. 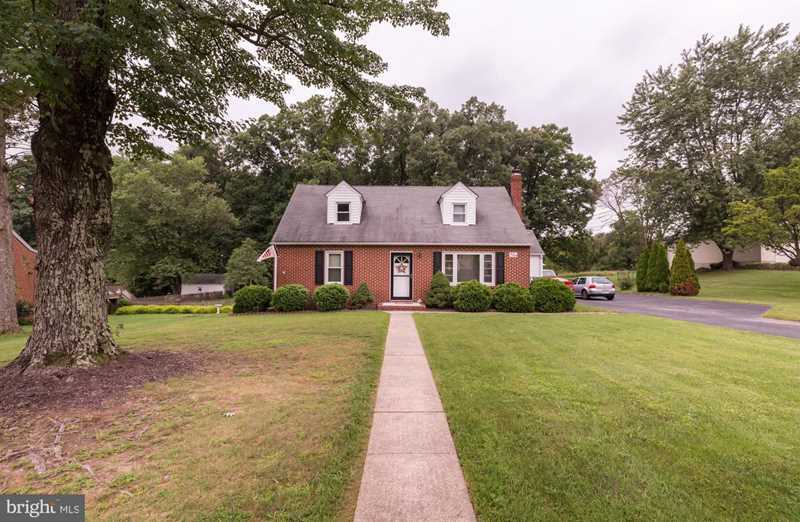 You are viewing the MLS property details of the home for sale at 7664 Gum Spring Rd Baltimore, MD 21237, which is located in the Rosedale/White Marsh subdivision, includes 4 bedrooms and 3 bathrooms, and has approximately 1704 sq.ft. of living area.